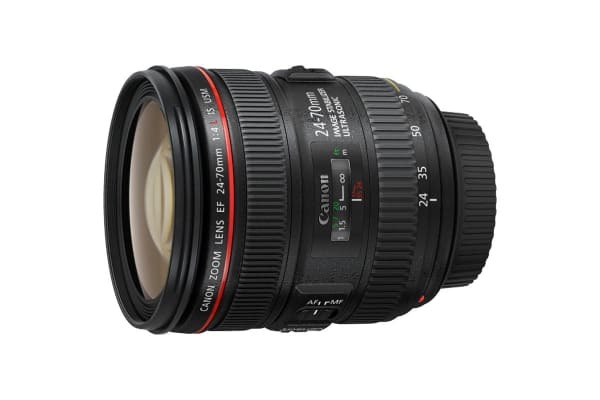 Offering outstanding full frame compatibility and exceptional image quality across a wide range of focal lengths, the EF 24-70mm f/4L IS USM is the perfect general purpose lens for almost any photographer’s kit. Tackle a variety of subjects from landscape to portrait to documentary. 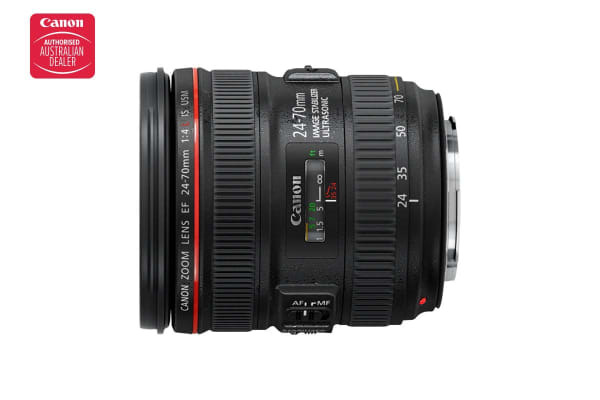 The constant f/4 maximum aperture won’t change as the lens is zoomed. 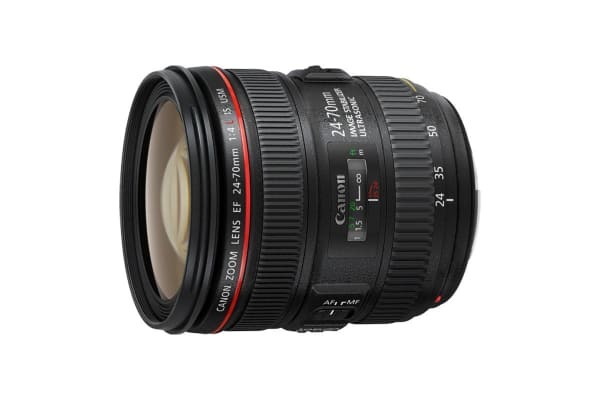 As a standard zoom lens, it delivers high quality in any number of real life applications, from landscape and travel photography, to still life and portrait photography. Image quality is excellent, with sharpness, colour and contrast all combining to produce admirable shots.